In what may be a world first technology company Cannabiniers has unveiled a new line of cannabis-infused drinks. 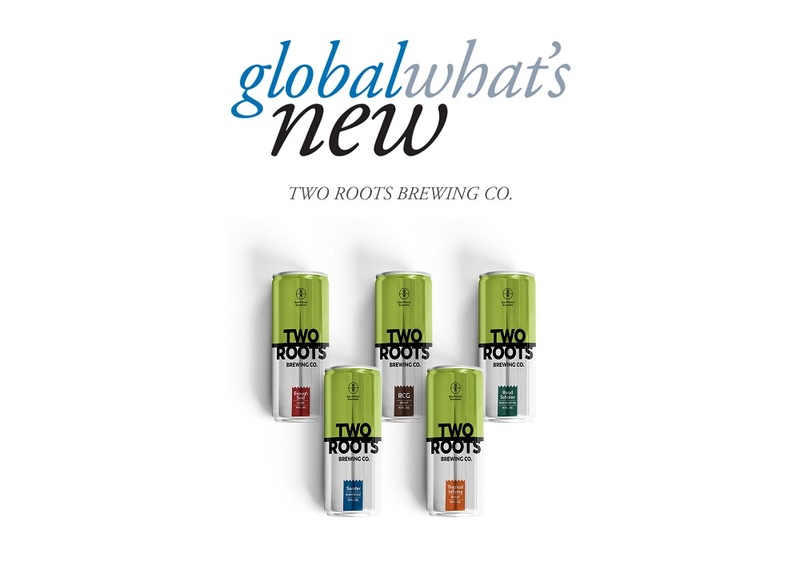 The Two Roots Brewing Co. features a range of five cannabis-infused craft beers. The beer is created using the micro-dosing of cannabis extract. The brew eliminates the side effects of beer as well as providing a refreshing drink that is also infused with electrolytes and carbohydrates. 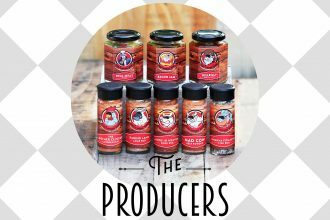 The new line comprises of five flavours including Lager, Stout, New West IPA, Blonde Ale, and Wheat.